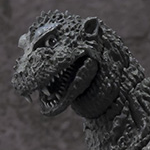 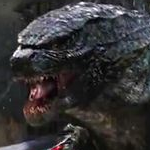 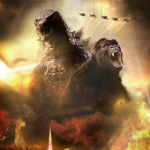 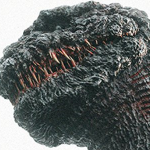 Godzilla Movies Forum - Become a fan of Godzilla: King of the Monsters! 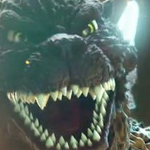 FINAL TRAILER for Godzilla: King of the Monsters is Up! 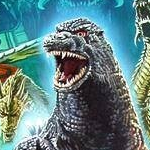 What is your favorite showa era movie? 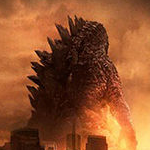 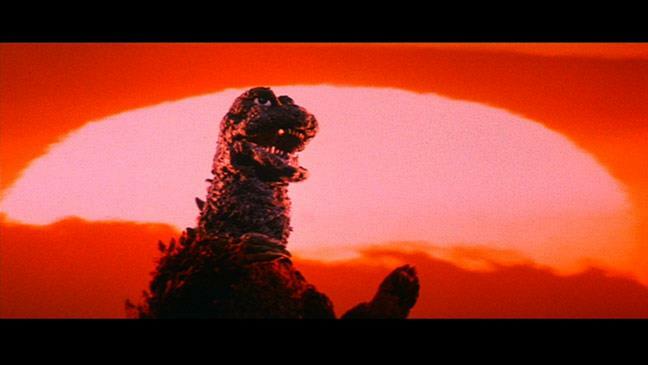 What is Godzilla's true origin?